In order for a notary to certify a document, the signer must meet strict identification rules. The California Secretary of State determines what forms of identification are acceptable for use in notarizations. 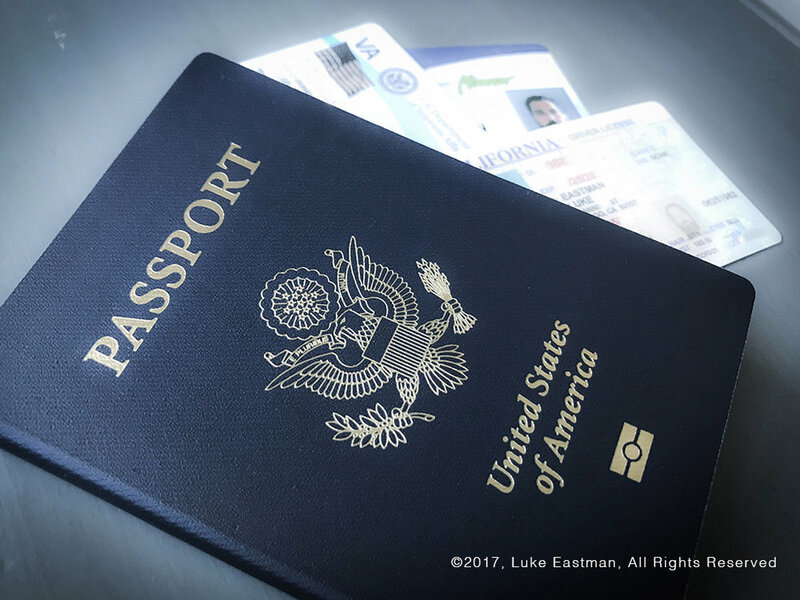 A passport issued by a foreign government, provided it has been stamped by the U.S. Immigration and Naturalization Service or the United States Citizenship and Immigration Service. An employee identification card issued by an agency or office of the State of California or an agency or office of a city, county or city and county in California. A signer may also use two credible witnesses that personally know the signer in the case where the document signer lacks ID. The credible witnesses cannot be named in the document. Both credible witnesses must have proper identification. What If The Names Don’t Match? If the name on a signer’s identification card does not match the name on the documents to be signed, the notary might not be able to complete the notarization. There is a situation in which a notary can certify a signer’s ID when the name on the ID doesn’t match the name on the document. If, for example, a signer with the name “Jane Smith” possesses an ID card with the name “Jane Mary Smith” and the documents to be signed contain the name “Jane Smith”, the notary can complete the notarization. The same is true if the ID says “Jane M Smith”. However, the notary cannot complete the notarization if the document says “Jane Mary Smith” or “Jane M Smith”, but the ID card only says “Jane Smith”. If you find yourself in a situation where the name on the document you need signed does not match the name on your ID, you must have a new set of documents drafted before they can be notarized. The type of identification does not meet the California Secretary of State requirements. The identification card is expired and the card was not issued within the last five years. If the expired ID was issued within the last five years, it is acceptable for the purposes of notarization in California. The name on the signer’s ID does not match the name on the documents to be notarized. There may be exception to this rule. See the last paragraph in this article for more information. If you have additional questions about meeting the California identification requirements for notarization, please call 619 731-0878 or request a San Diego mobile notary online.